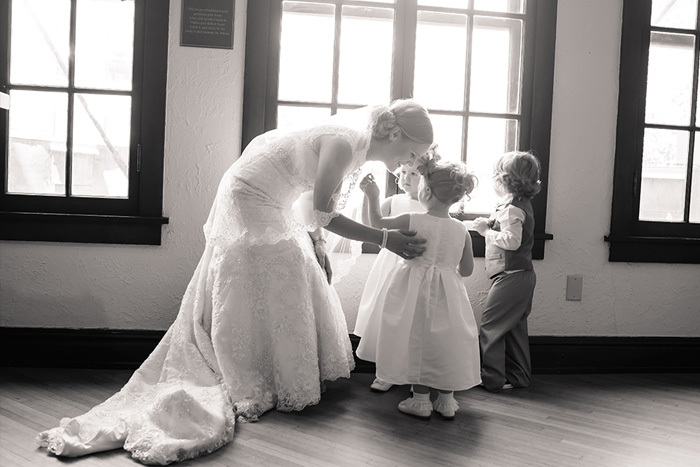 The Englert is proud to offer its space as a non-traditional, off-site wedding venue, welcoming to all couples, hosting both large and intimate ceremonies and/or receptions. Looking for a location to host an annual meeting, conference, or entertainment for employees? 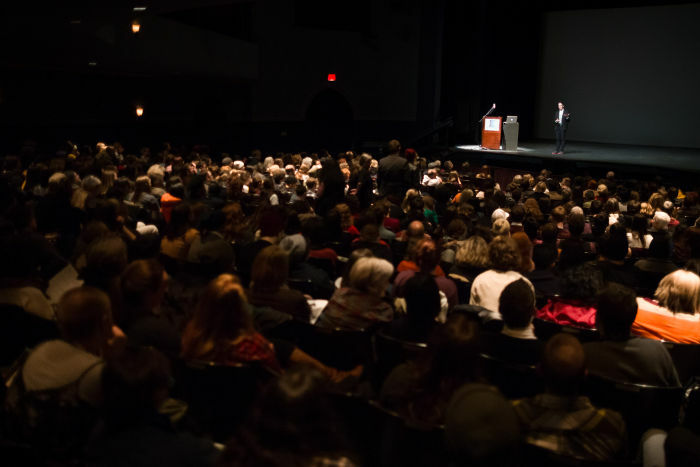 The Englert Theatre can be utilized to create the environment you have in mind. From intimate performances to school concerts to live theatre, the Englert’s stage can accommodate a variety of performances, and our professional lighting, sound, and front of house staff produce smooth, efficiently-run events in the historic space. Interested in presenting a lecture or reading? 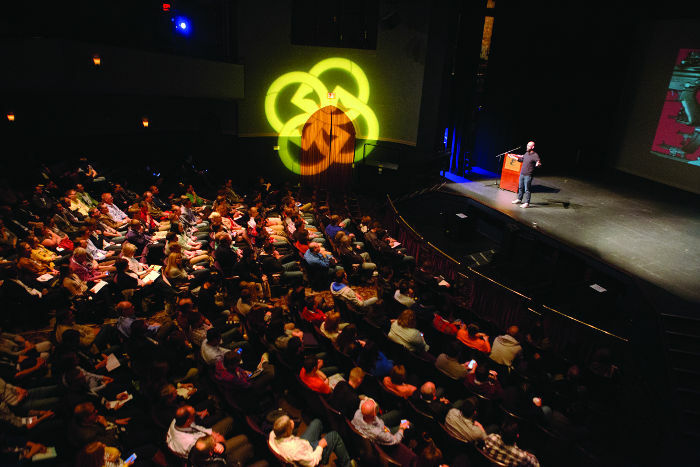 The elegant atmosphere of the Englert Theatre is the perfect setting for talks on a variety of topics and the space can accommodate both small and large audiences comfortably and engagingly. 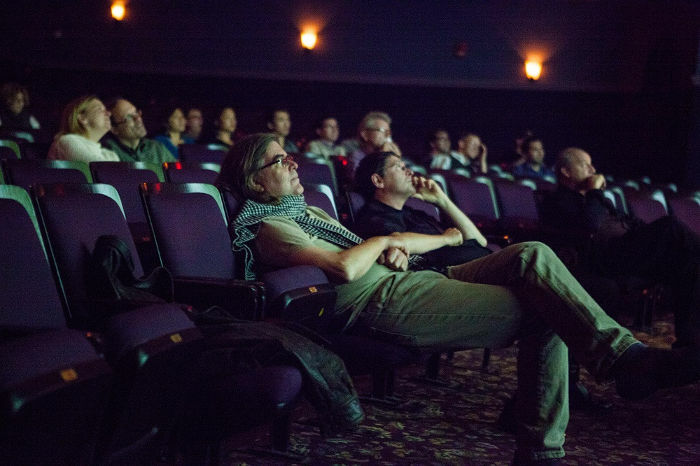 Rent the Englert for your film premiere, documentary, or benefit event. 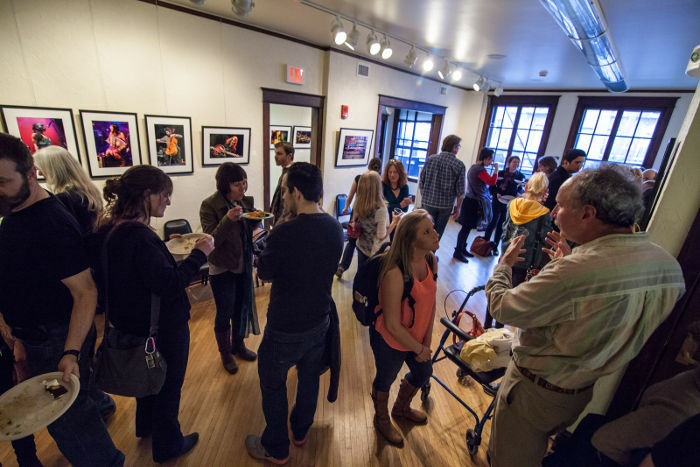 Looking for a venue to host a private party, reception, meet-and-greet, or other special event?